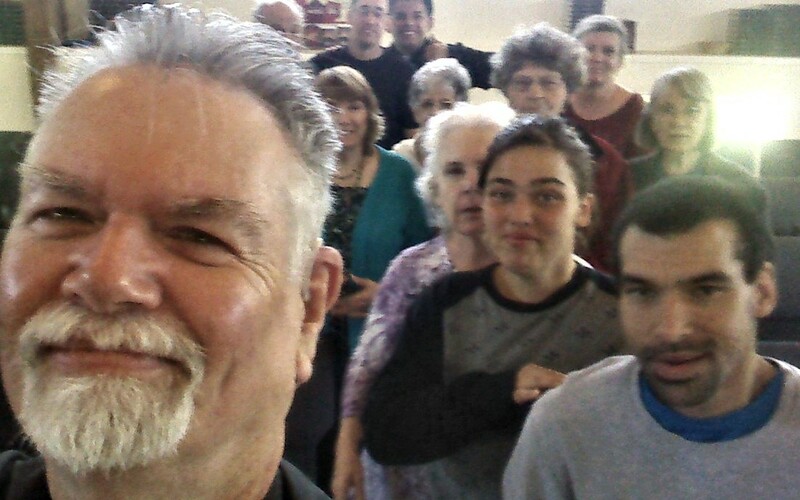 AMEN Corner: Take a Spiritual 'Selfie" This Lent! 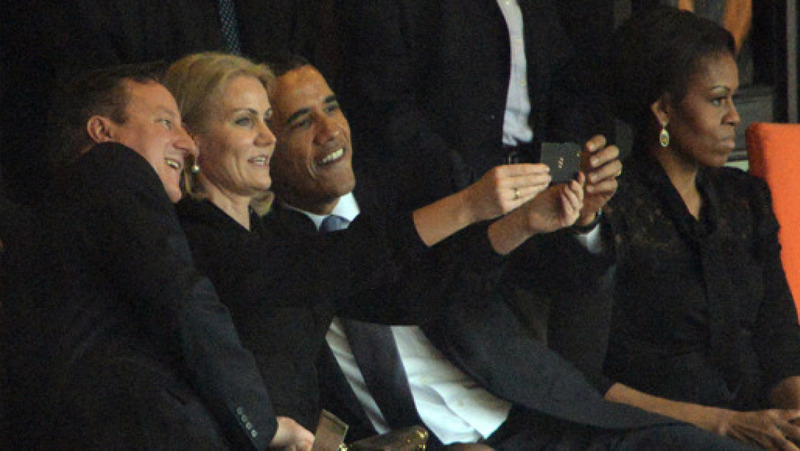 Take a Spiritual 'Selfie" This Lent! Mental health professionals are concerned about a self-obsessed generation raised on the idea that they are special and who are fueling the “selfie” phenomenon. (a selfie is when you use your phone to take a photo of yourself) A clinical psychologist recently said, “If someone is obsessed with taking selfies, it is most likely because the individual is self-absorbed and narcissistic.” Selfies have become an early warning sign of Narcissistic Personality Disorder which involves a preoccupation with self and how one is perceived by others. Many who struggle with this disorder are obsessed with receiving recognition and gratification from one’s physical appearance and they are driven to create the “perfect” selfie to post on social media. Sadly, their self-worth and “celebrity status” among friends is determined by the amount of “likes” received. But unlike sharing the perfect selfie today that makes you look hot, cute or handsome, the Apostle Paul shared a “selfie” with the world that wasn’t very pretty. Paul’s selfie is authentically raw and deeply honest. He throws off all pretense and admits that he is “all too human, a slave to sin.” He confesses, “I want to do good but I don’t. I don’t want to do what is wrong, but I do it anyway.” Romans 7:14-25 NLT Paul knows that he is “in Christ” and is no longer defined by his sins but deeply rooted within is his struggle with sin. It’s as if Paul is saying, “I’ve been following Jesus for twenty five years and I’m still messing up.” I don’t know if you can relate to that... I sure can. We are in our season of Lent that has evolved into a trite “giving up chocolate or ice cream” type of fast but in the ancient church it was so much more than that. It was a period of soul-searching and self-examination. It was not a guilt trip, but a spiritual time of remorseful repentance that is healing and life-changing. Use this time during Lent to take a “spiritual selfie.” An internal review of where you are doing well and where you might be missing the mark. Ask God to reveal even the slightest and seemingly innocuous sins that are offensive to Him. Use this time to ask the Holy Spirit to help you clear out what’s getting between you and God in order to allow more room for Him in your life. Is It Okay To Preach About the "S" Word?